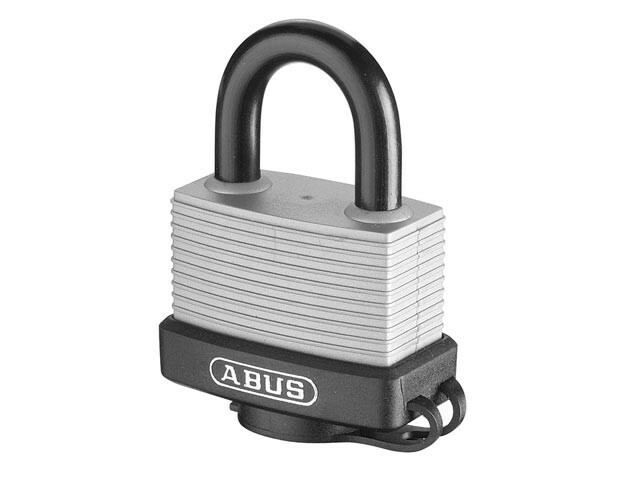 The ABUS 70 Expedition Padlock is manufactured from solid brass and is sealed with a shock absorbing material designed to protect the cylinder against water and dirt. Features a precision steel tumbler cylinder with a hardened steel shackle. Ideal for use in severe weather conditions, e.g. In coastal regions or ports, to secure goods on vehicles and boats in outdoor use. To secure valuables/goods of medium value or at an average risk of theft.